March 29, 1932: Jack Benny's radio debut: Jack Benny, who was at the time a newspaper columnist, made a guest appearance on "The Ed Sullivan Show" on the CBS network. 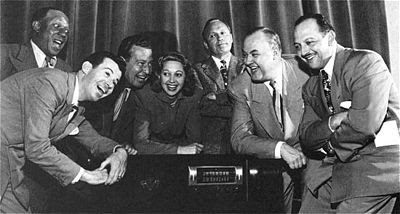 The Jack Benny Radio Program, first aired in May 1932 and was a radio-TV comedy series that broadcast for more than three decades. The show was regarded as a high-water mark in 20th-century American comedy. Jack Benny started his career on radio as a guest of Ed Sullivan in 1932 until he has got his own time slot and show later that year in May, 1932. Jack Benny's radio show was initially sponsored by Canada Dry Ginger Ale —The Canada Dry Program. At the beginning May 2, 1932, the program continued airing on the NBC Blue Network and continuing there for six months until October 26. After that the show was moved to CBS on October 30. Jack Benny's Radio Show aired on CBS until January 26, 1933 with Ted Weems leading the band. Click here for more Jack Benny Radio Nostalgia! March 21, 1924: On this day, Lowell Thomas was talked about "Man's First Fight Around the World" on KDKA in Pittsburgh,PA. This was his first radio broadcast. 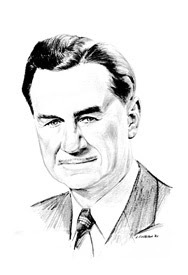 Lowell Thomas was a first broadcaster and also a world traveler, a lecturer, and a profile writer. Thomas's started his broadcast career at KDKA, Pittsburgh. As a start, he hosted an one-hour program about the successful story of the first aerial circumnavigation of the globe. The War Department asked Thomas to covered event while they fly. The feat was comparable to Magellan’s first circumnavigation by sea. 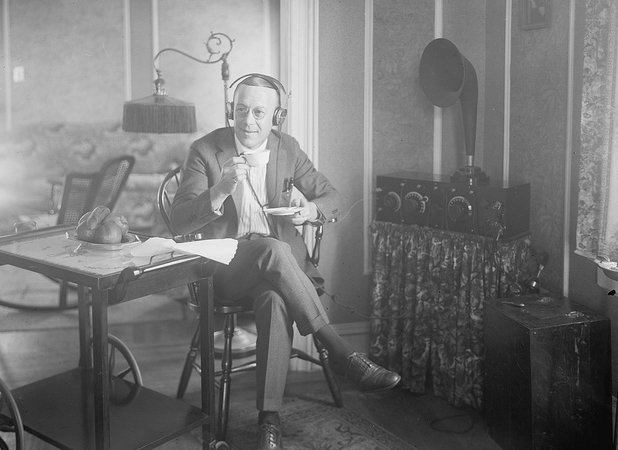 March 13, 1923: On this day the new improvement of radio receiver was advertised: listening to the radio without headphones! The improvement was on speaker that could eliminated the need for headphones. Headphones were less liked because it heavy and may undermine a good hairdo. The new radio receiver model known has a 'foolproof' design. After several years the radio called superhet became a best selling product. In the early 1920s the superhet doesn't needed because there was only a few radio stations that run at the time. But after 1920, number of radio station and old time radio shows grew so fast, following that, need of selectable or fine tuning radio receiver became more apparent. Since that many developments has done to improve the radio receiver performance. March 10, 1922: Radio reached 1,000,000 sets in use! Variety was found in 1905 by Sime Silverman as weekly magazine which covered entertainment business. 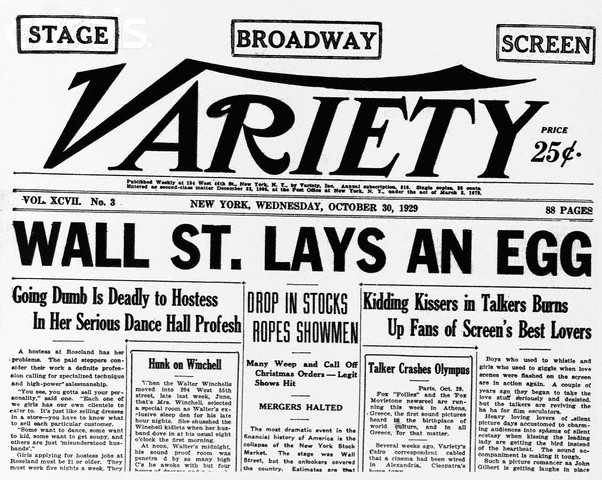 As the grow of motion-picture industry, Variety changed into Daily Variety from 1933. 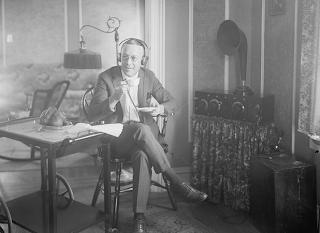 Following the grow of commercial radio programs since 1921, In 1922 the radio became the most popular entertainment. Radio transceiver at that time became the top-selling products in the US. Radio sales at that time reached 1,000,000 units, a figure that is fantastic at the time were given the US had just emerged from the crisis that occurred in 1921. As the entertainment business magazine, Variety then picked up the news became the cover headlines.